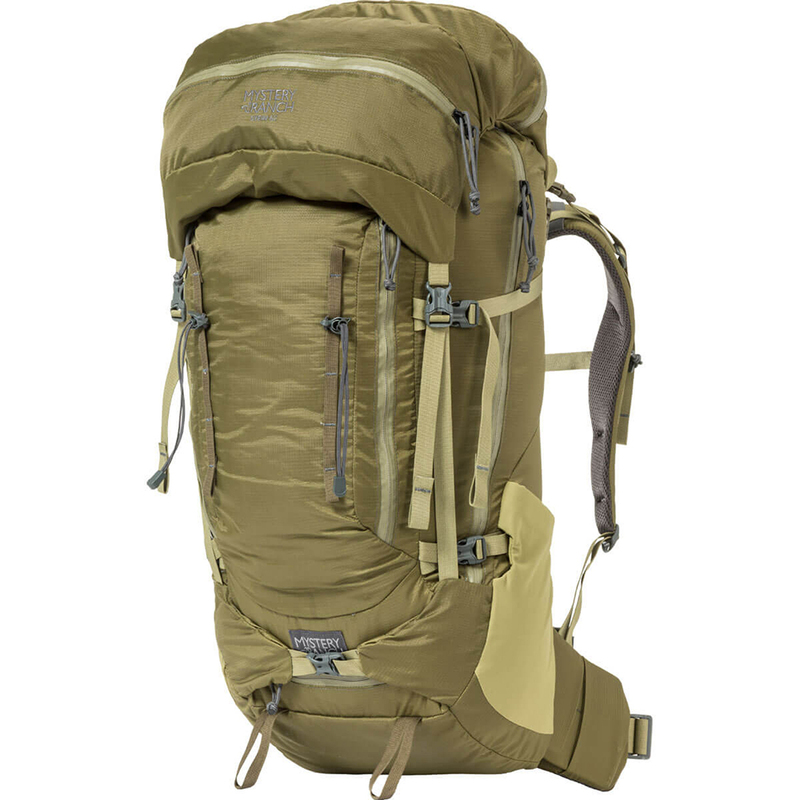 """A full-size Expedition Series pack for lightweight zealots. Youve been asking for it. A full featured, albeit lighter weight, version of our time-tested Glacier model. Developed with lighter-weight fabrics and trims, a simplified exterior pocket configuration, and a paired-down compression system, our new STEIN 62 is ready for bold backpacking adventures. Featuring carbon fiber frame stays and lightweight foams, the signature load-bearing prowess of MYSTERY RANCH is now rendered in this bantamweight workhorse. 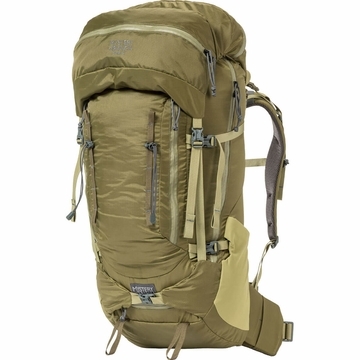 Intended Use: Backpacking, Expeditions, Extended Backpacking "" "